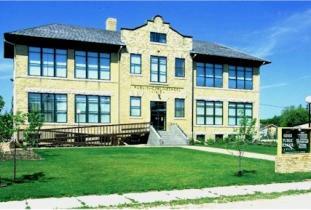 The Gimli Public School 1915 houses the municipal offices and features the attic home of Gimli’s own Huldufolk (hidden people) from Iceland. You can also play chess on the giant chess board outdoors in the friendship gardens. Open Monday to Friday 9 a.m. – 5 p.m. year-round. Other times by appointment. 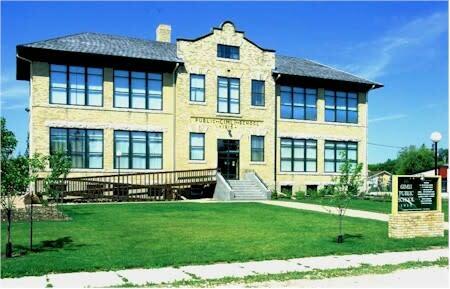 Address: 74 2nd Avenue Gimli, MB .